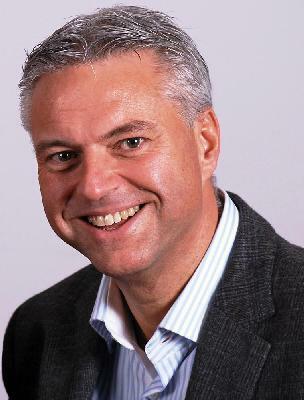 Jurjen Balkema is an experienced business manager, instructor/trainer and coach, with proven excellent people management, communication and commercial skills, in a multi-national environment. People characterize me as; very driven, enthusiastic and energetic persevering person, team player/builder, exploring, motivating and focused on results. Capable of translating detailed technical knowledge into customer orientated benefits used in daily sales and marketing and applying innovative ideas into strategic sales and markteting tactics. Initially trained in clinical biochemistry, I began my sales career in 1989 with Pharmacia Biotech (now part of GE Healthcare). In the years that followed I held positions in sales and sales management, product management and regional marketing. In 2002, I moved on to apply my sales management and marketing skills to the challenge of building up a new businesses sales structure at Westburg BV. (a distributor for reagents, consumables and equipment in the biotech industry). Later my role evolved towards the development of marketing/business plans, becoming the commercial director of Westburg in 2008. In 2010 I started JUMOKA BV in order to offer my knowledge and experiences in sales, marketing, management, diving education and photography as a service our customers. During my career I have built up a significant international business relations network.